The holidays are a time of joy, love, and light. It’s also the time of year when we dust off the decorations and string up twinkling lights and tinsel in celebration. 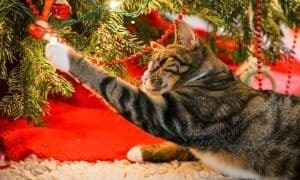 But, if you’re celebrating with a cat, there are some holiday hazards to keep in mind before you pull those boxes down from the attic or invite the family over for that holiday party! 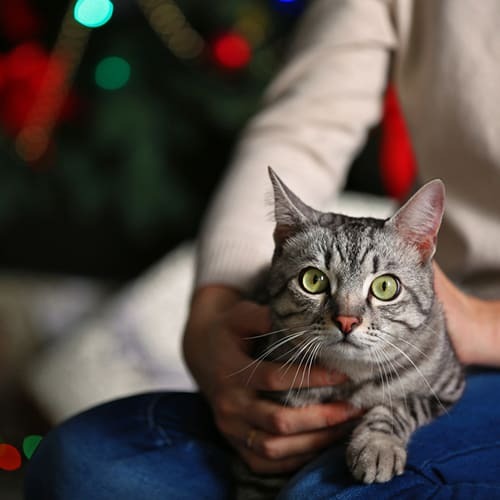 We can’t think of a worse way to spend the holidays than at the emergency room with your kitty! What would Christmas be without a tree? 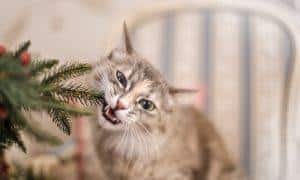 But be careful – they are full of potential hazards for cats! Many live trees have been sprayed with harmful chemicals and pesticides, and the stagnant water in a tree stand is a breeding ground for bacteria. So keep it covered. 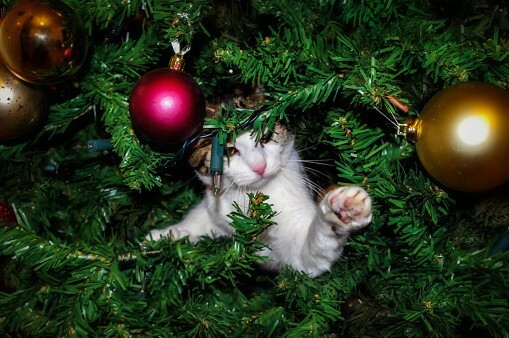 Be sure to secure that tree, too, so it doesn’t topple over on your curious kitty! Before you ditch your live tree for a fake one, consider where it was made. Many are manufactured in China and may contain lead or materials that could pose a danger to destructive pets. 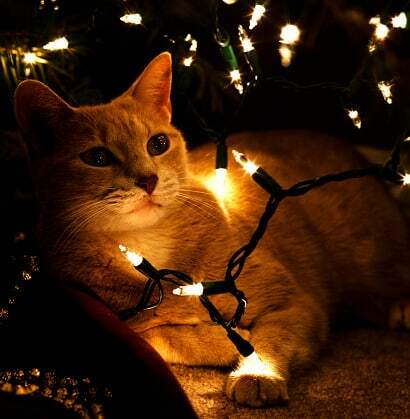 Check your lights carefully for bite marks and loose wiring and use a grounded extension cord to plug them in. Electrical shock can cause burns, loss of consciousness, and even death. All that sparkling tinsel and curly ribbon looks inviting to a curious cat, but is an invitation to disaster. When ingested, it can cause a serious, life-threatening intestinal blockage. Look for symptoms like vomiting, diarrhea, inappetance and lethargy. 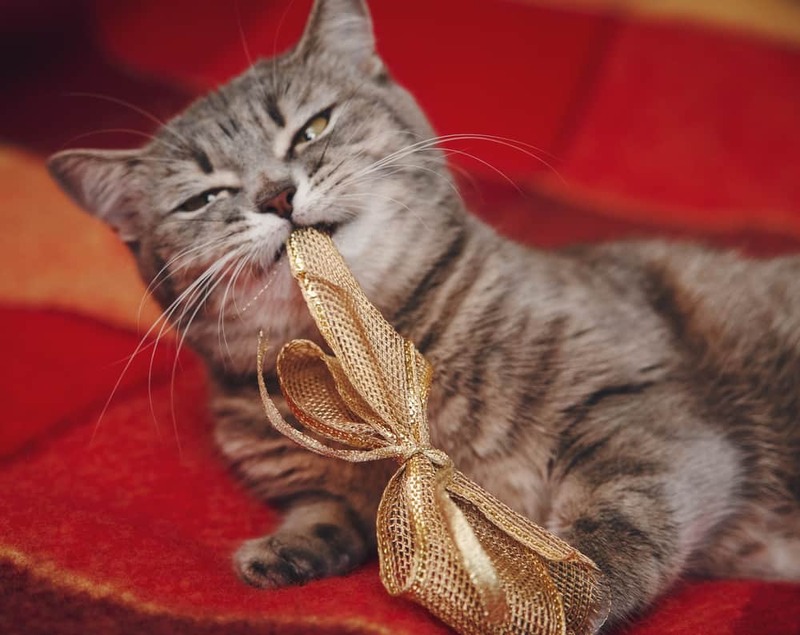 If you see ribbon exiting your cat – do not pull it out. That can cause more damage. 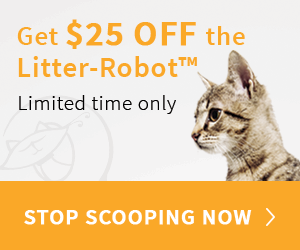 Call your vet immediately! 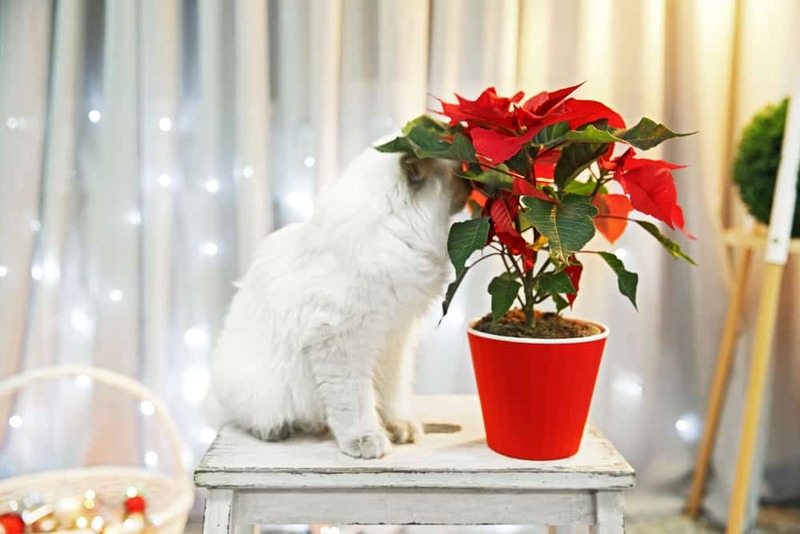 Poinsettias are widely known to be mildly toxic to pets, but popular yuletide floral decorations, like holly and mistletoe, are even more toxic! When ingested, they can cause severe stomach upset. Look for signs like drooling, lip smacking, and head shaking. If you have visitors in your home for the holidays, be sure they are all warned to watch the doors! 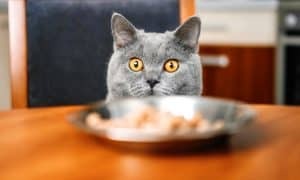 Keep identification on you cats at all times when guests are in your home, in the event one of them should get out. 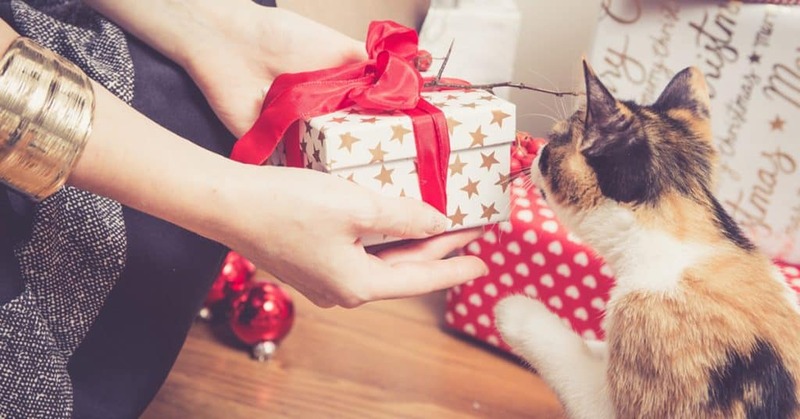 Provide a special retreat for your kitty, in case he wants to escape the noise and stress of the party.